Nandi County joins the rest of Kenya and Africa as a whole in celebrating the African statistics day which is celebrated annually on 18th November. This day is meant to raise public awareness on the importance of statistics in all aspects of socioeconomic and environmental life. The theme for this year is “High quality official statistics to ensure transparency, good governance and inclusive development”. This emphasizes on role of statistics in addressing transparency, good governance and inclusive socio-economic development in our daily life. The Kenya National Bureau of Statistics (KNBS) established by the Statistics act of 2006 are responsible for the development of statistics at the national and county levels. KNBS does this by establishes standards and promote use of best practices in production and dissemination of statistical information through its five directorates comprising of population and social statistics, macroeconomic statistics, production statistics, statistical coordination and corporate services. The directorate of population and social statistics is going to conduct the Kenya Population and Housing Census in August 2019 and is therefore urging Kenyans to support and participate in the census process when called upon. These census results assist in formulating evident based decisions and guides the government in resource allocation. The bureau will recruit personnel to assist in data collection two months prior to August 2019 and the public is therefore advised to ignore any other information on recruitment appearing before June 2019. 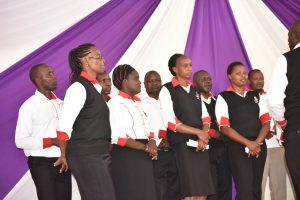 Today’s celebration held at Kapsabet municipal hall was graced by representatives from both the national and county government. 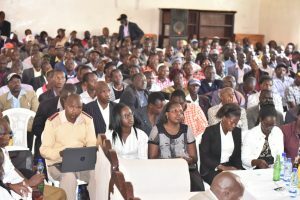 Among those who attended are the Deputy County Commissioner-George Matundura, Chief Officer for Economic Planning-Felix Sambu, representatives from Kenya National bureau of statistics (KNBS), chiefs, assistant chief and the general public. 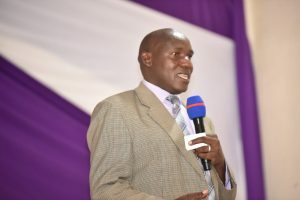 The CO Mr. Sambu urged the public to voluntarily provide information to the authorized bodies when needed and assured that the information will be confidential. 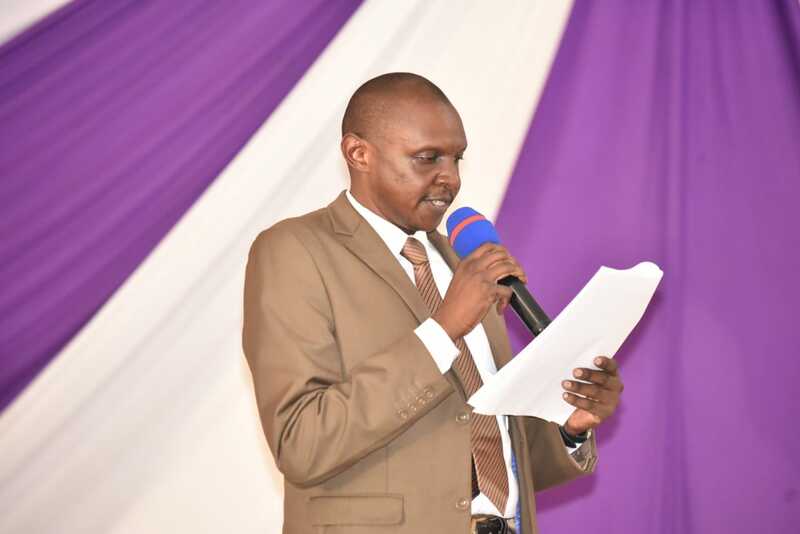 The deputy county commissioner on the other hand insisted on the use of accurate data and further pointed out that the statistical office at the county is free to give statistical data when needed. The users are also encouraged to use the products available from KNBS official website (www.knbs.or.ke). High quality statistics are necessary in planning, monitoring, and implementation of development agenda. Nandi county government is partnering with the KNBS on ensuring the quality of information is achieved. it also aspire to stand on equality irrespective of socio-economic status, respect and promote diversity as well as ensuring the development and social benefits are well distributed putting in mind the marginalized groups. High quality official statistics enhance accountability, reduce and eradicate violence, improve quality of regulatory measures and as a result contribute to political stability.